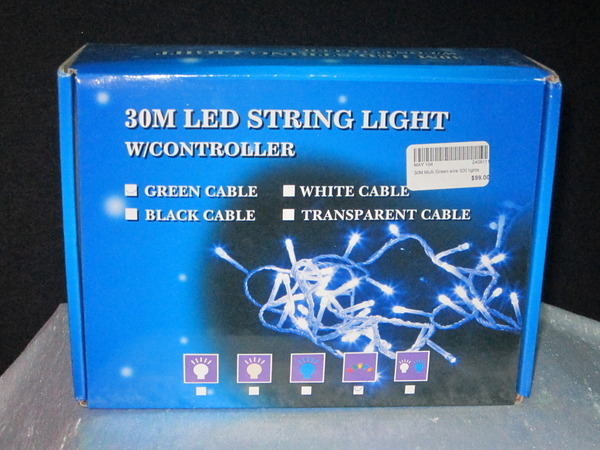 20M replaceable light strings with only one bulb going out if a bulb blows and painting is not required anymore as the bulbs are already coloured. 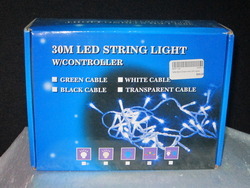 Strings are available in White, Red, Green & Multicolour. 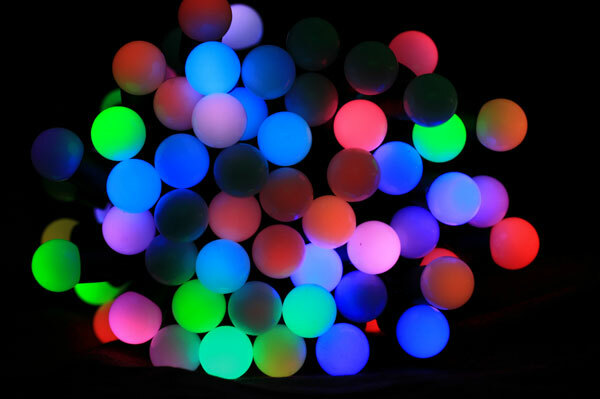 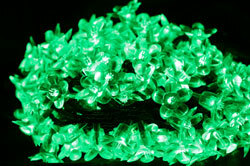 Spare bulbs are sold separately and are available in all colours. 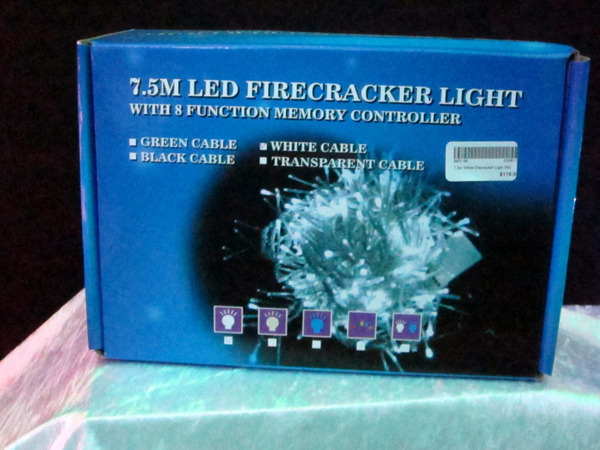 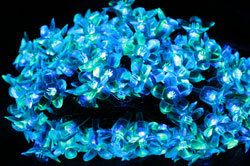 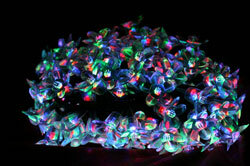 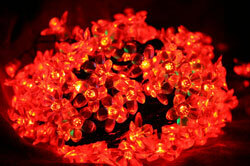 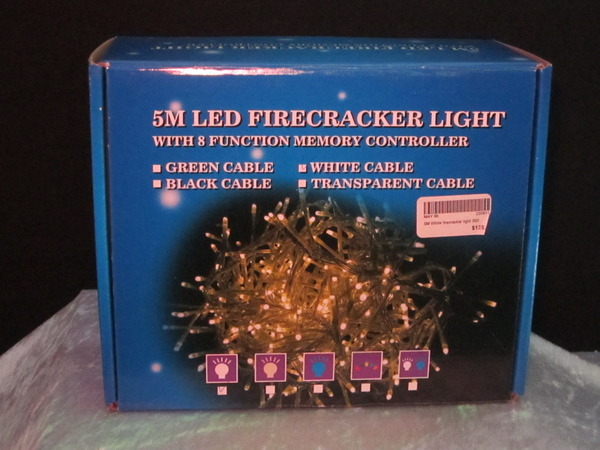 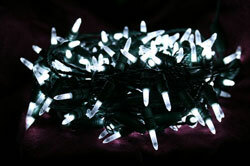 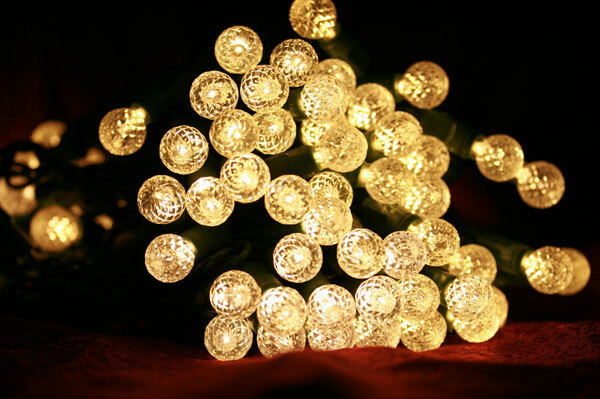 30M LED white light string replaceable bulbs with only one bulb blowing at anyone time. 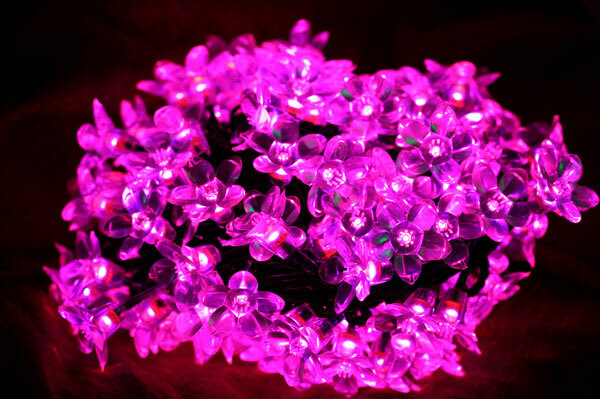 Spare bulbs are sold separately and are available in all colours. 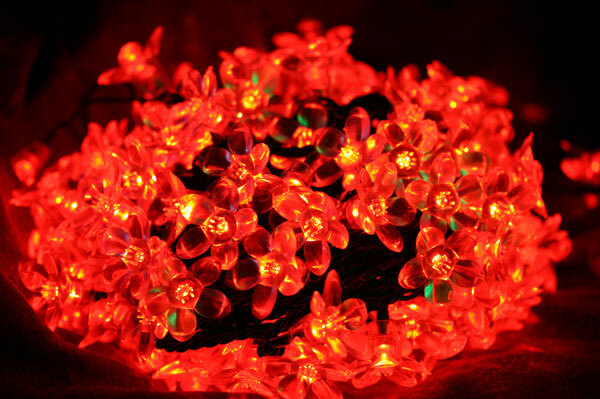 Strings also available in Red, Green, Blue, Warm White & Multicolour.